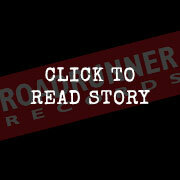 Roadrunner Records UK // Creeper. Koko. 1st November. We all wilt and fade. 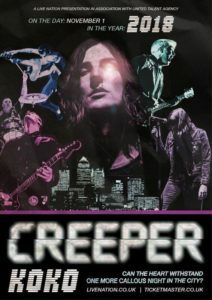 Creeper announced for Reading and Leeds Festival! 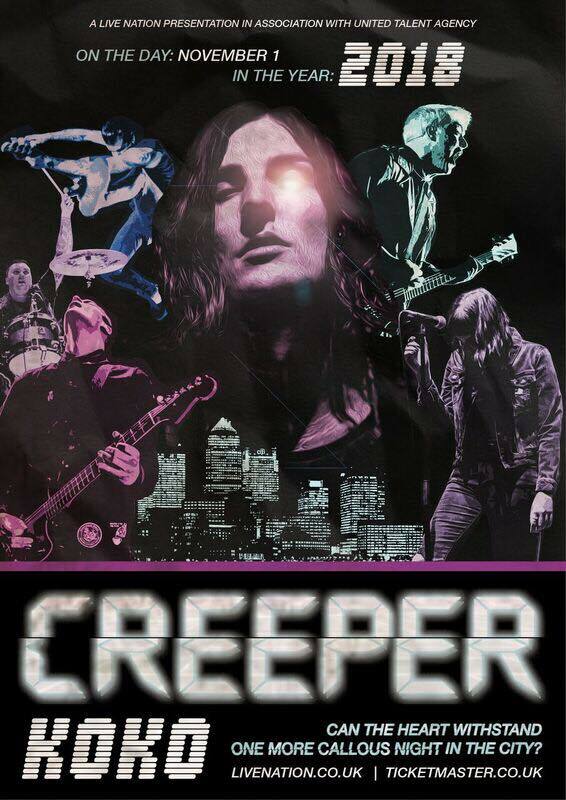 Creeper set to support All Time Low on their UK arena tour! Creeper ‘Christmas’ EP is out now! Sign me up to discover more artists and other offers.